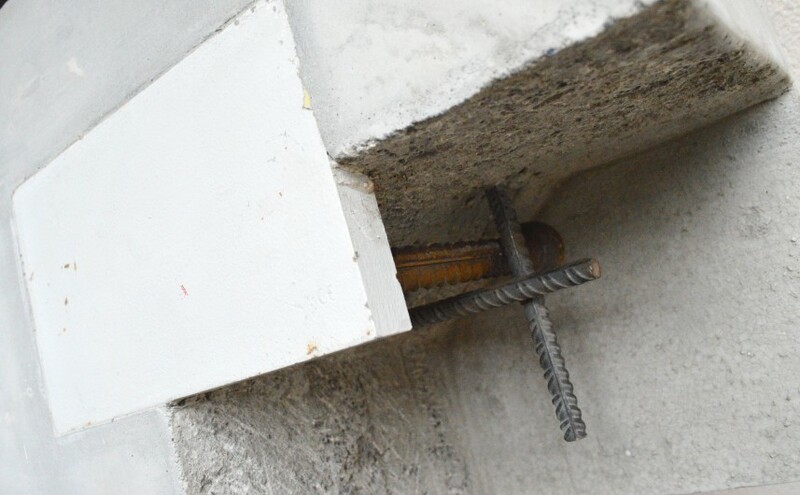 TFPT and TFPR fastening plates are steel parts that are installed before the concrete hardens. The plates transfer the loads from plate to the concrete structure. 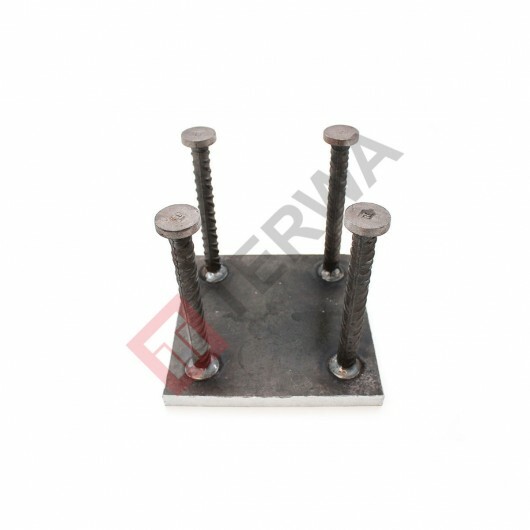 Structural fixings are made by welding to the steel plate.